Obituary for Shirley E. (Smith) Brule | Kostanski Funeral Home, Inc.
Turners Falls---Shirley Eleanor (Smith) Brule of Turners Falls passed away in the early morning hours of November 24, just a few weeks shy of her 91st birthday. She was born in Montague on December 18, 1927, the next to the youngest child of Alan “Abe” and Hannah (Heffernan) Smith. Shirley grew up on the family homestead where her father had been born and raised on the Erving side of Millers Falls near the bend in the Millers River in the part of town called “the Flat”. The family struggled during the Depression, as most did, but they were a tight knit clan and got through it together. She often recalled summer afternoons when she, her siblings, and the neighborhood kids would take the path down through the Smith pasture, hay meadow, and apple orchard to pass the day swimming in the river. Although the historic flood of 1936 washed away all the low-lying farmland, leaving rocks and gravel in place of the meadows and apple trees, in her mind’s eye Shirley still recalled it as it had been and remembered those early days fondly. She played a major role in keeping the homestead on the Flat in the family, where now the fifth generation of the Smith descendants resides. Shirley attended Turners Falls High School during the War Years in the early 1940’s and it was during that time that she met Art Brule of Turners Falls, who had left high school early to join the Civilian Conservation Corps, then moving on to the Navy. When she was 16, Art gave her a “promise ring”: a silver band of carved hearts which her daughter Susan now wears. Art then left for the fighting in the Pacific. The next few years were anxious times as she followed the war news on the radio and kept newspaper clippings in her scrapbooks. Almost all the young men in her and Art’s circle of friends went into the service and she never forgot those that did not return. Shirley graduated from high school in 1945. On March 2nd, 1946, she and Art were married and celebrated 58 years together before he passed in 2004. Soon after they were married they bought a house in Turners Falls overlooking the Connecticut River, where they raised their family and spent the rest of their lives. Their son David was born on Christmas Eve of 1946 and four years later they welcomed their daughter Susan. Home and family were the most important things to Shirley. For as long as they lived, she spoke with or visited her parents and sisters every day. After her children started school, Shirley took a position as a teller in the Crocker Bank in Turners Falls, which became the Greenfield Savings Bank. She worked there for 35 years, retiring in 1993 as Assistant Manager. Shirley was a familiar presence at her desk just inside the main entrance of the bank located next to St. Kaziemerz’s on Avenue A, where she was always available to help customers with banking questions. People of a certain age might also remember her as the “ticket lady” at the old Park Villa Drive-in Movies where she worked on weekends for decades, watching the teenagers who tried to sneak in by hiding in the trunks of cars grow up and return to the movies with their own children. After retiring, Shirley spent her time reading, playing cards, watching the Patriots, and twice toured Ireland with her good friend Netta Aldrich. She greatly enjoyed time with her family, especially doting on her two grandsons and, eventually, her great-granddaughters. She was predeceased by her husband Art, her brothers “Rusty” and “Eddie”, and her sisters Elizabeth “Pete” Gessing and June O’Riley. She leaves behind her son David and his wife Monique of Millers Falls, her daughter Susan Bellemare and husband Bob of West Whately, her grandson Kevin Brule of Millers Falls, her grandson Jesse Bellemare and his wife Sarah, and her great-granddaughters Ada and Lucy Bellemare, all of Greenfield. She also leaves several nieces and nephews, as well as her dearest friend for more than 60 years Marion Ryan of Turners Falls. 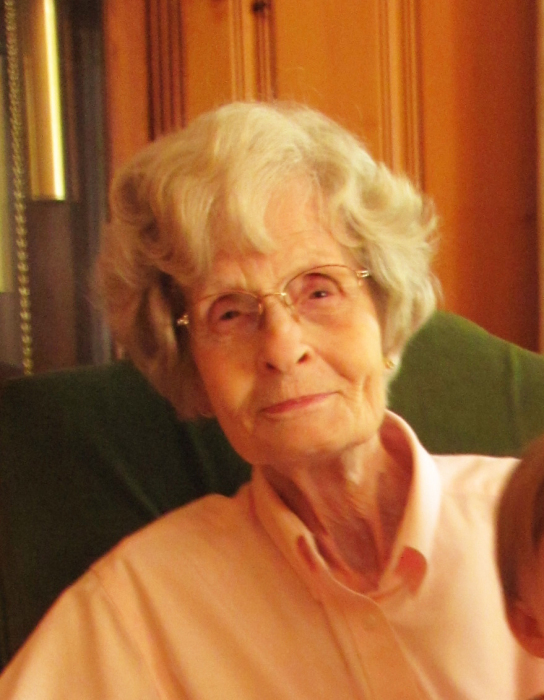 Shirley will be remembered by those who knew her as a strong-willed woman, proud, private, and feisty. Her family would like to thank the nurses, CNAs, and staff at Buckley Healthcare Center who cared for Shirley in her last years. We also thank New England Hospice for their support in recent weeks. Services will be held on Saturday, December 1, 2018 at 11AM at Kostanski Funeral Home, 1 Kostanski Square, Turners Falls. A calling hour will be from 10AM until time of services. Committal services will be at Highland Cemetery in Millers Falls in the spring. Because Shirley knew well what it was like to live through hard times, her family suggests that, in lieu of flowers, donations be made to The Food Bank of Western Massachusetts or a favorite local charitable organization.